COLONIE — The layout of the Comprehensive Plan was changed from the first public hearing to make the document more readable, said Joe LaCivita, head of the town’s Planning and Economic Development Department. 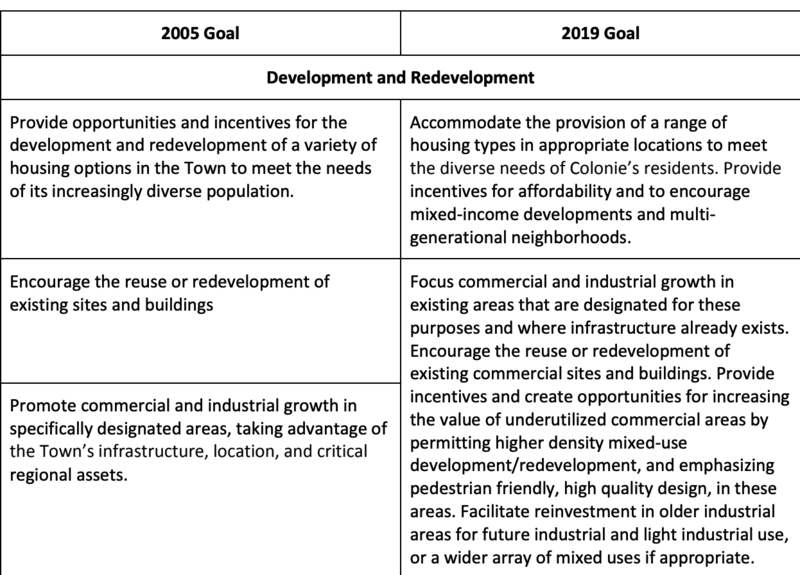 At the second public hearing, held on Thursday, April 4, Joe LaCivita said it was changed from landscape format into one that will go better with the 2005 plan — the document includes tables comparing the goals of 2005 and those of 2019. The introduction was also revised, the community profile was removed from the body of the document and put into the appendices and the priorities were replaced with time frames. 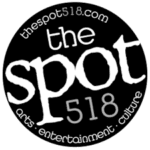 Supervisor Paula Mahan said, in response to a member of the public saying they can’t comment with any comprehension because they just got the updates that night, there will be another public hearing likely at the April 18 meeting based on whatever revisions came out of this public hearing. Rather than have one big public hearing on the entire document that is some three years in the works the town opted to break it into parts. How many parts is still up in the air, but the public comment period will remain open until the April 18 meeting. Or, based on residents’ comments, maybe two weeks after that. A handful of residents spoke on a number of topics including traffic, slowing traffic on town roads so as to make them safer for people and wildlife and affordable housing and housing for middle income seniors. One resident, Susan Potts, who lives on Kings Road, said she hopes the Comprehensive Plan respects lands that are already zoned industrial since there is infrastructure to support it on the west side of town. While in favor of keeping the Pine Bush intact as is, she is opposed to it expanding. Helen Romano, of Kings Road, recommended the Comprehensive Plan include areas where Planned Development Districts can go rather than on a case by case basis. PDDs allow more density than the current zoning and land use laws allow and are often staunchly opposed by neighbors of the project. “I suggest Routes 7, 2 and 9, they have public transportation for seniors,” she said. The Comprehensive Plan does not in and of itself carry any legal weight and is not binding. Rather it set forth a blueprint of broad ideas and objectives as to where the town is now and the direction it will head going forward. The Town Board can, however, use the plan to create or modify land use law and/or formal zoning regulations. Village resident John Gillivan, a member of the Albany Bike Coalition, said the town should establish a pedestrian/bike advisory committee to help make the streets more complete. About 50 people attended the first public hearing on Tuesday, March 21, and a handful spoke on the need for the new plan to address situations when developers want to build on land that bridges residential neighborhoods and commercial areas. • Continue to accommodate the provision of a range of housing types in appropriate locations to meet the diverse needs of Colonie’s residents. • Provide incentives for affordability and to encourage mixed-income developments and multi-generational neighborhoods. • Protect existing neighborhoods from encroaching commercial and higher-density residential development. • Ensure an efficient and fair development approval process that is predictable, transparent, and protective of the town’s environment and the residential character of its neighborhoods. • Improve communication between the Planning Department, the Planning Board and the public. •Focus commercial and industrial growth in existing areas that are designated for these purposes and where infrastructure already exists. Encourage the reuse or redevelopment of existing commercial sites and buildings. • Planning and Economic Development Department will record the progress of meeting the goals.